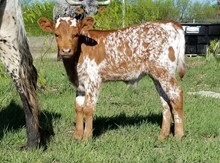 Breeding our Elite Registered Texas Longhorn for Predictability has resulted in these calves. These calves are the future, some might stay but most can prosper in your herd. 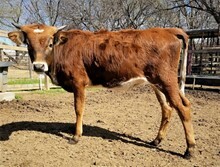 Selecting premium bloodlines from elite longhorns have resulted in these calves. Proven genetics will often result in a better calf. Please look around and contact me with any questions you might have.